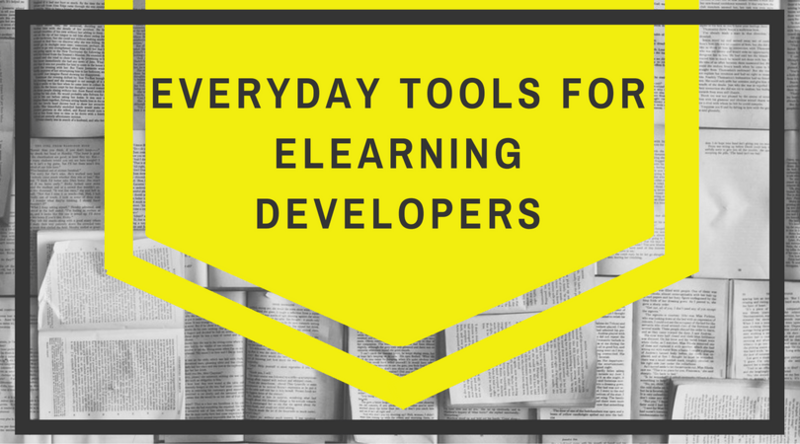 As e-learning developers, we have more tools available than ever before to help us design beautiful, interactive e-learning experiences.However, we are constantly struggling with the collaboration or management tools to ensure that the entire team is in sync. 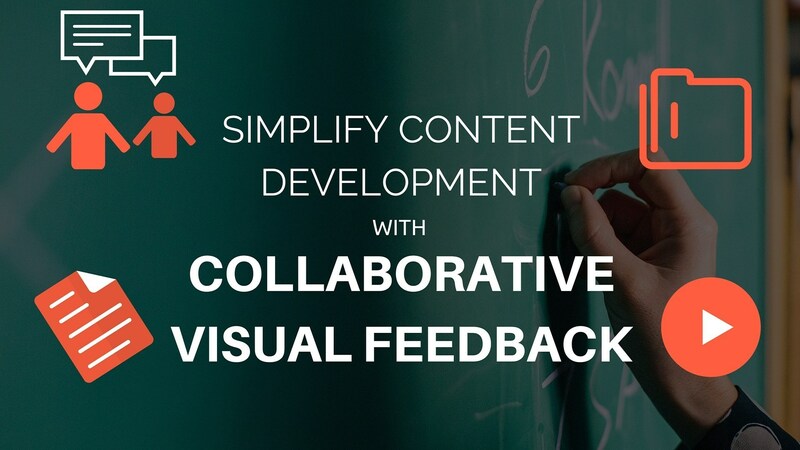 eLearning content development is a collaborative process, and involves multiple stakeholders, including Instructional Designers, web developers, graphics designers, and content writers. In addition to this, the eLearning content development team must also work together with Subject Matter Experts and customers. All of these stakeholders must work together to create the course, while moving from one stage to another, and reviewing it multiple times throughout the development process. 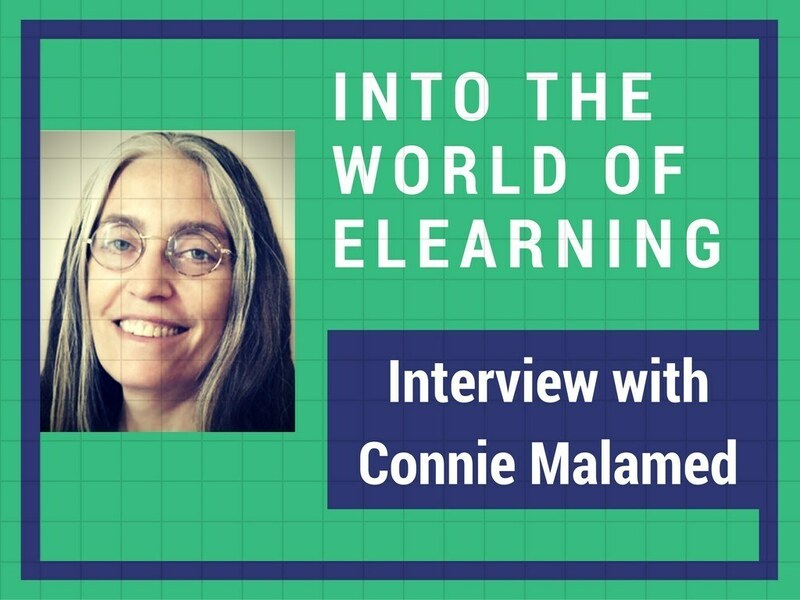 Instructional Design is complex, as well crucial to eLearning design, so team zipBoard interviewed Connie Malamed, to continue the voyage to understand, what instructional designers do?  what’s the role of instructional designers and much more. 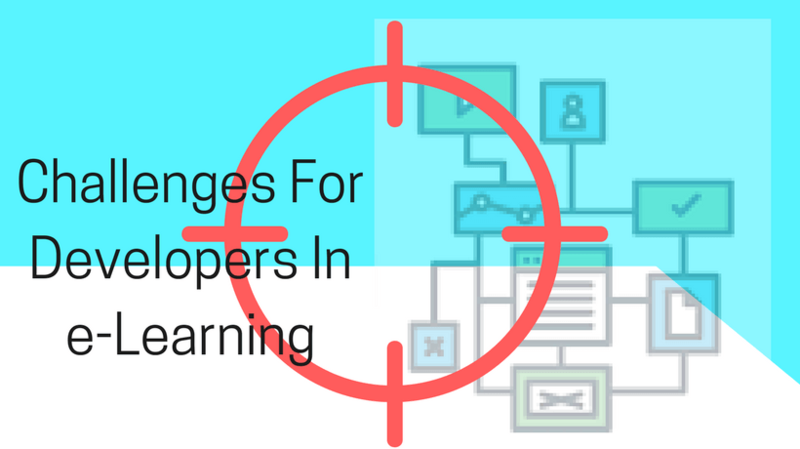 Understanding and tackling the prominent challenges that eLearning developers face when creating content; with eLearning continuing to grow rapidly, here’s a look at some of them and what you need to know about dealing with them. 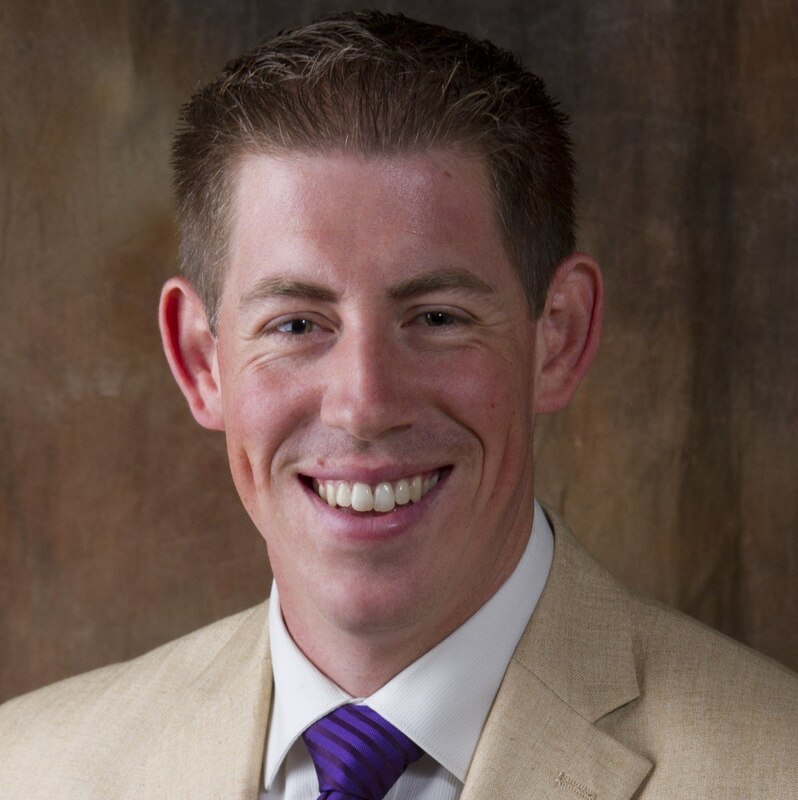 A discussion with Keith W O Neal - instructional designer as to what inspires him and his learnings as an instructional designer. We already are addicted to consuming information in various ways which makes us learn in small bites, only thing is that we do not even realize that we are learning. Is there a difference with online learning? Can you get people addicted to e-Learning? When creating an e-learning experience you constantly need stock photos to create a complete experience. 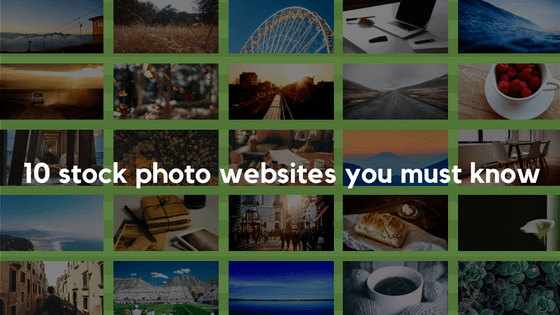 This is a list of free HQ stock photo sites for your e-learning courses development.